One of the most affordable ways to have a website built, and online, without the hefty initial costs. Layby your website! $199 deposit plus 6x $49 monthly payments. Full cost $443 – A Bargain Price for a fully functional WordPress Website! Add to cart or for a quick purchase, press the paypal button below. Amay Web Design has listened to it’s clients. Many of you, especially new business start ups, have expressed that you would like to see a more flexible website payment system to help ease the initial upfront costs of owning an online site. 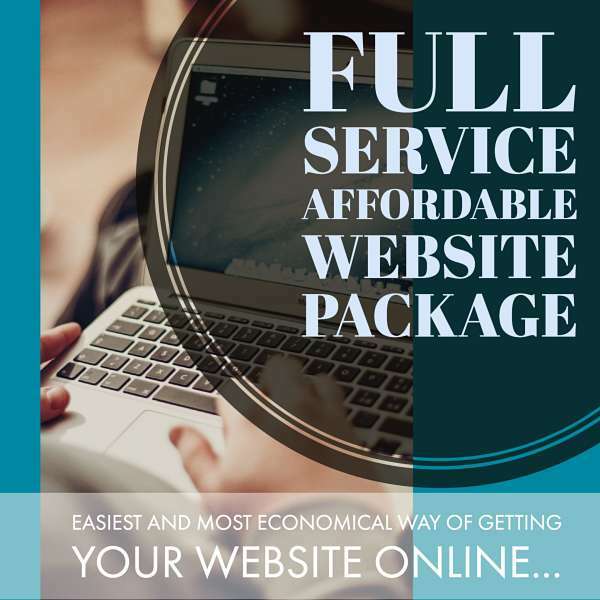 Our Full Service Affordable Website Package is the answer. We have developed a website package to allow a smaller upfront cost by implementing a couple of flexible options. 1. WE WILL HOST YOUR WEBSITE. 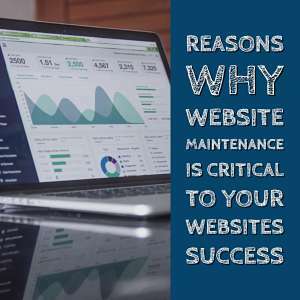 By taking out the initial cost of website hosting – ( Good quality hosting can be upward of $300 per year, and some companies require a minimum of 2 years hosting to get started.) this allows us to offer our services at a more affordable price. 2. PAY A DEPOSIT THEN MONTHLY PAYMENTS UNTIL YOUR SITE IS PAID IN FULL. Q. What do I get for $493? A. A fully functional wordpress website with 2 years domain name registration + 12 months hosting + SSL Certificate. Q. Once I have paid for my website in full, is there there any ongoing costs? A. Yes. Your domain name (ie www.yoursite.com) will need to be renewed before it expires, once every 2 years. The cost for renewal will depend on the type of domain name you have, but in most cases, this should be under $50 every 2 years, especially if it is registered with our company, Amay Web Hosting. We will also bill you once a year for ongoing hosting and SSL. Approx. $100 per year. In total, approx. $125 per year to have your site live on the web. Bargain! This package is a great deal, and well worth the money. The full details and Terms and Conditions can be read here. If you would like to see some examples of our work, please visit our Portfolio. To take up this offer follower these simple steps. 1. Purchase your deposit above. We will be in touch to get your project under way. You can always contact us first, if you have any questions. 2. Once your project is complete we will organise and set up, your 6 x monthly payments. Simple!